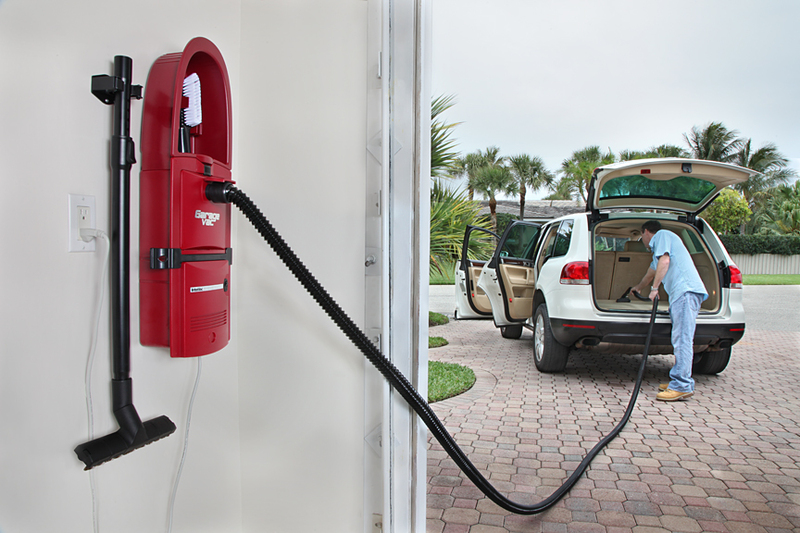 Improve the performance of your wet/dry vac with a 12 ft. crush-proof polyurethane hose that s built to last! 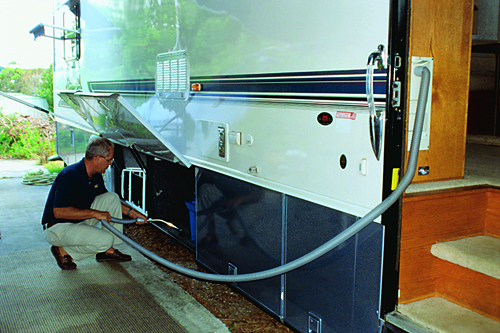 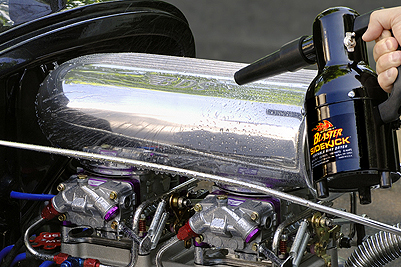 1.5" diameter hose cleans up your hsop fast! 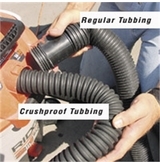 Injection molded hose end cuffs out peform brittle plastic cuffs year after year. 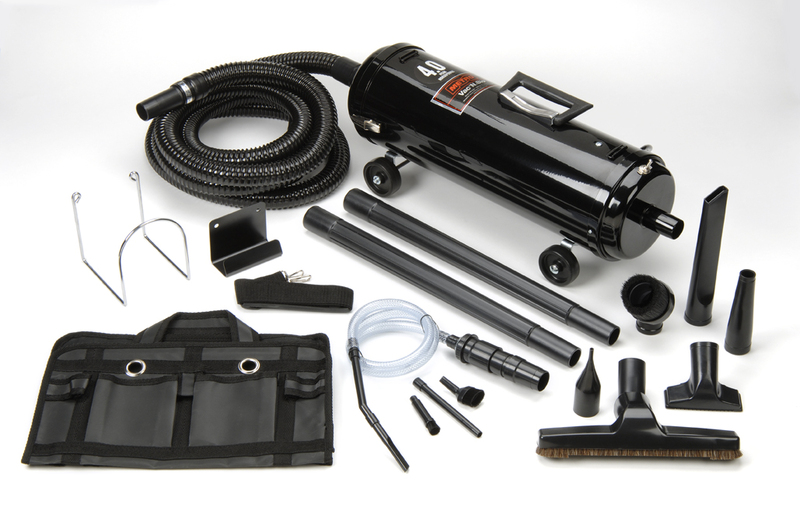 Rugget blow-molded crevice tool for tight areas, and non-clogging claw tool for wide area cleaning are also included! 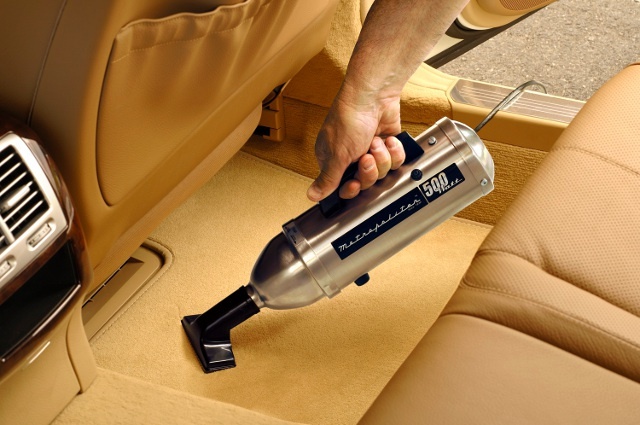 Crevice Tool 16 X 1.5"
Shop for Crevice Tool 16 X 1.5" at Car Guy Garage. 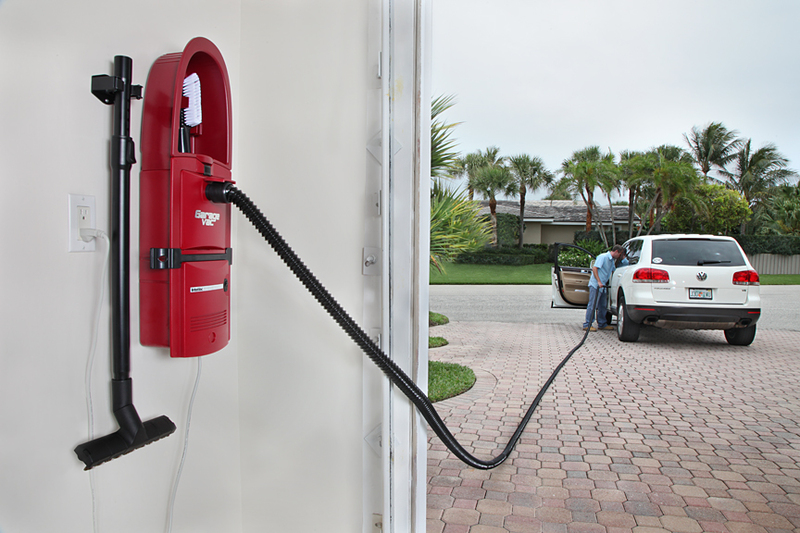 Swivel Hose End-Connects 1.5" To 2"
Shop for Swivel Hose End-Connects 1.5" To 2" at Car Guy Garage. 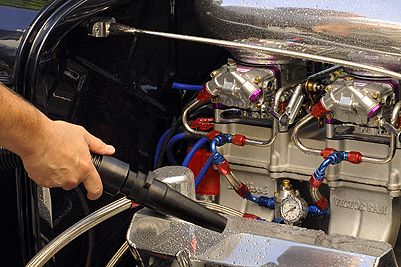 Shop for Coupling - Connects 2" Hose to 2" Hose at Car Guy Garage. 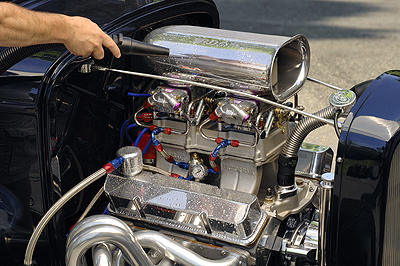 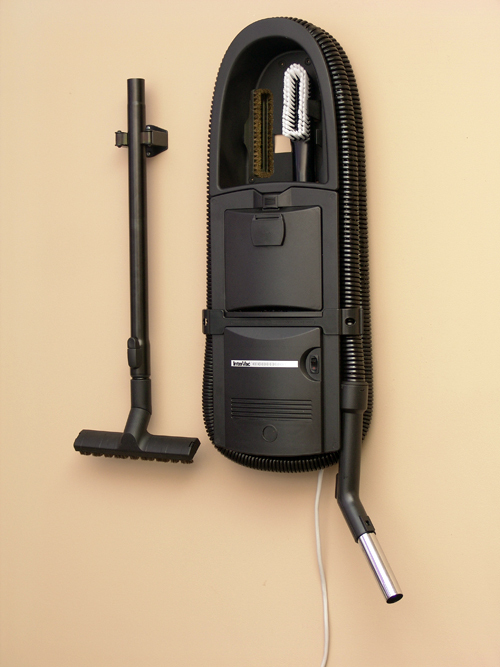 No matter what you do, or how clean you are, you will need to vacuum it out eventually. 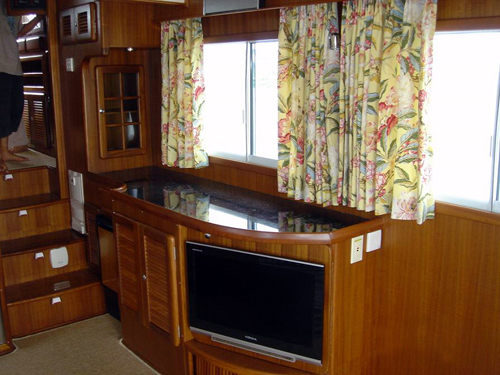 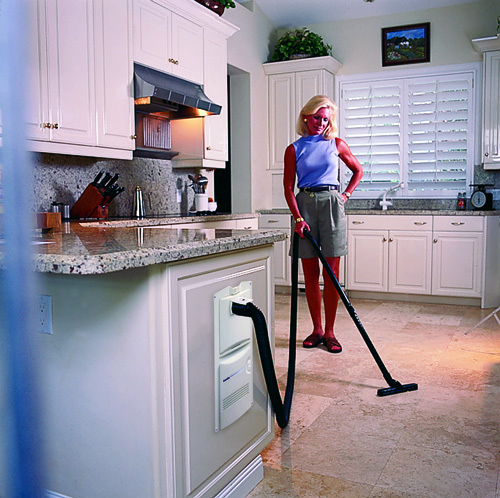 There is nothing anyone can do to stop dirt and dust from piling up on surfaces and in the carpets. 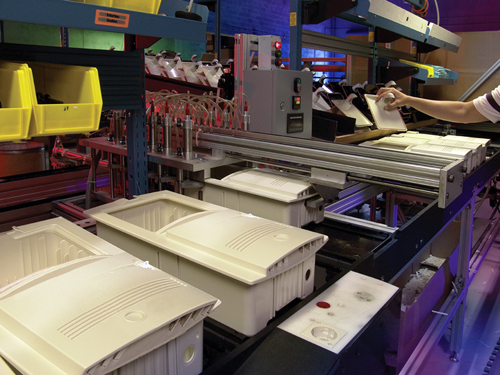 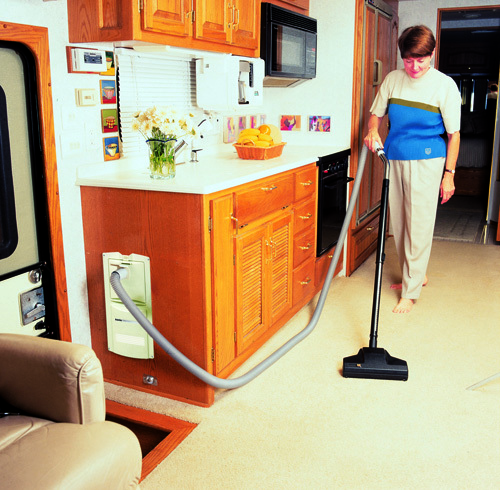 The lineup of vacuums gives you a wide variety of choices, depending on how you will be using the vacuums. 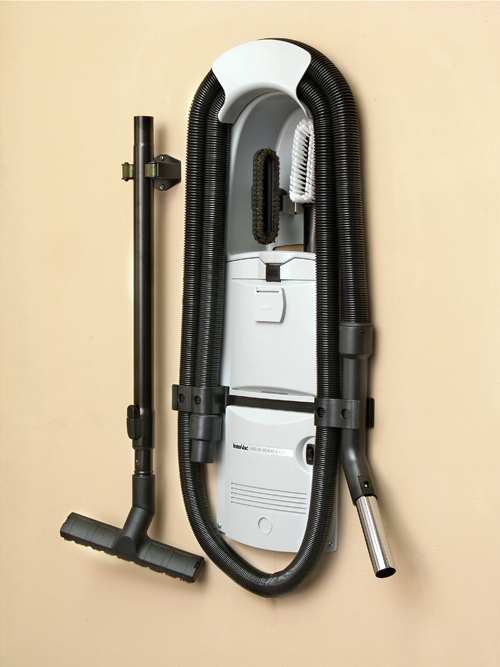 There are larger vacuums, small hand held ones, wall mounted and even dryers. 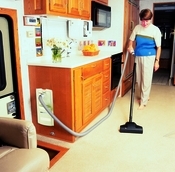 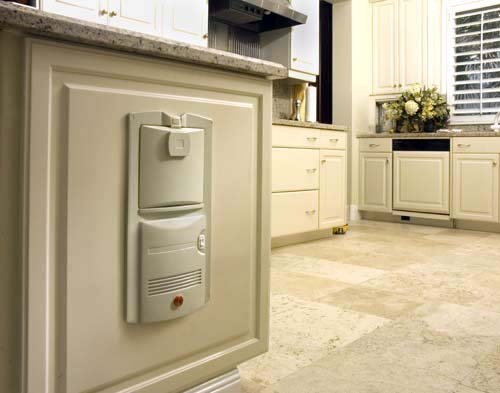 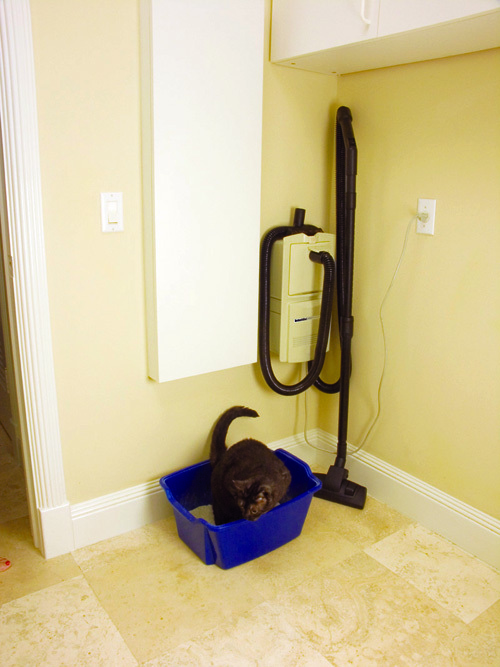 Larger vacuums have two different styles, wall mounted and roll around. 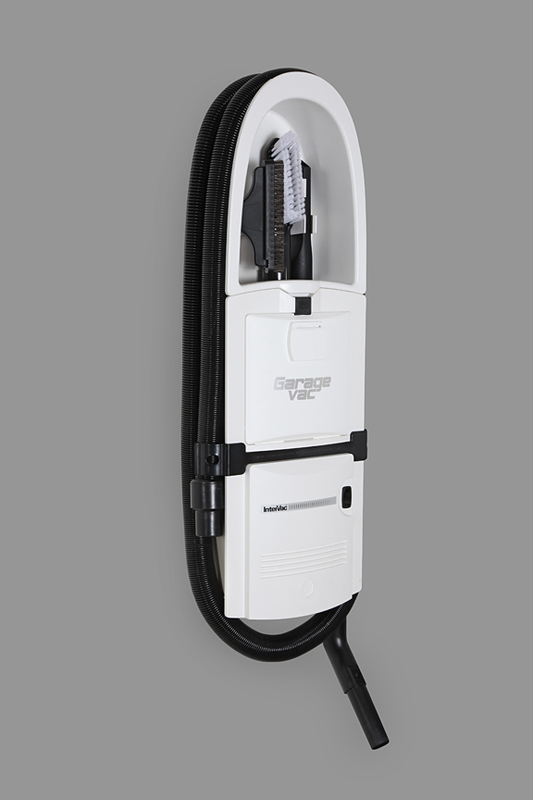 These units can be used in all sorts of situations, from cleaning your car, to cleaning the garage storage space. 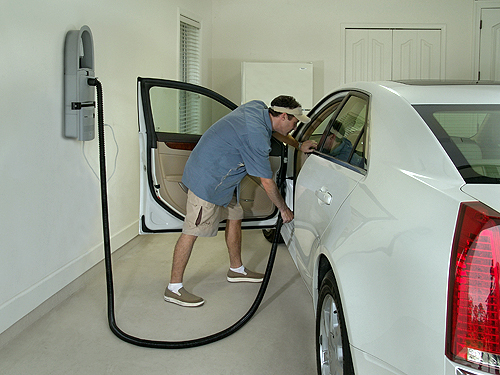 They aren't limited to just cars. 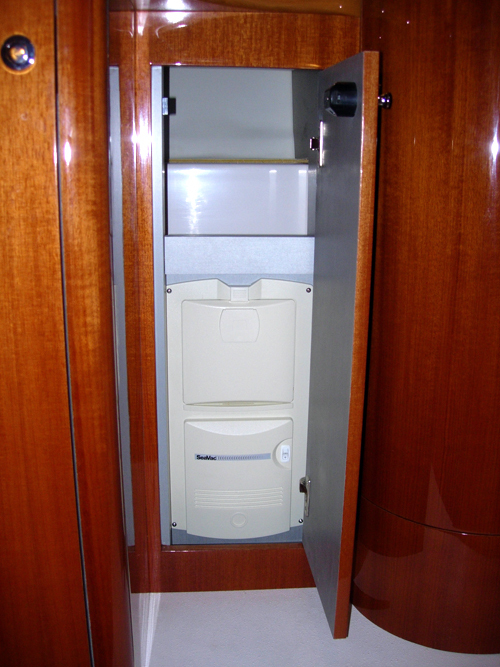 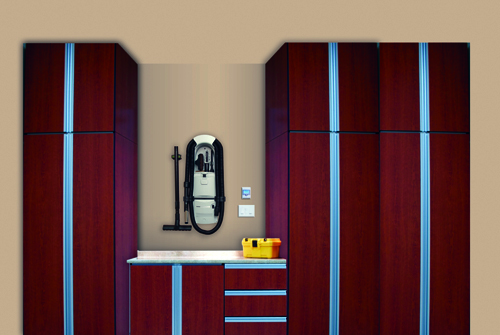 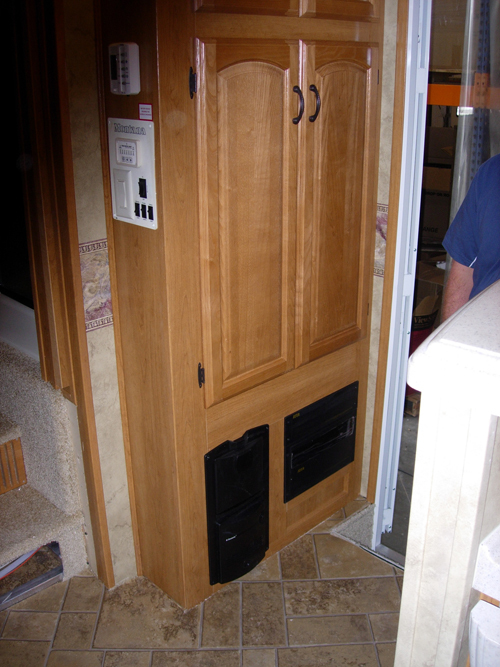 The wall mounted units can be used in homes as well, for someone who needs a dedicated vacuum somewhere. 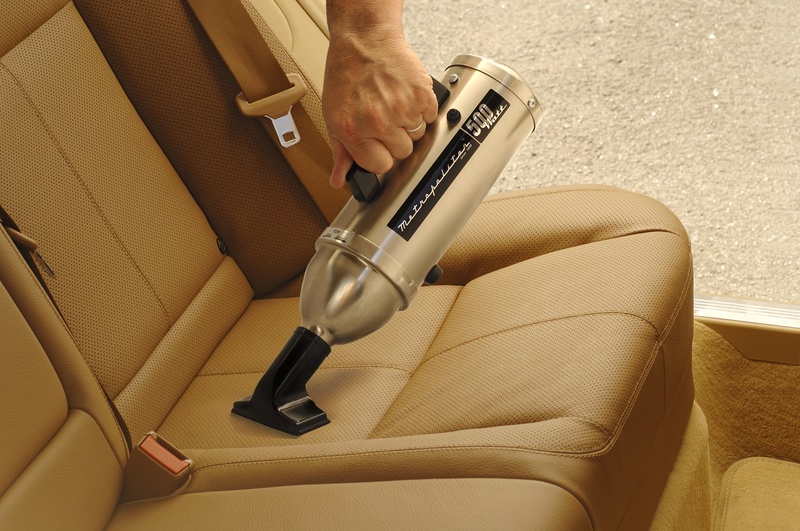 They have stronger motors for additional suction force. 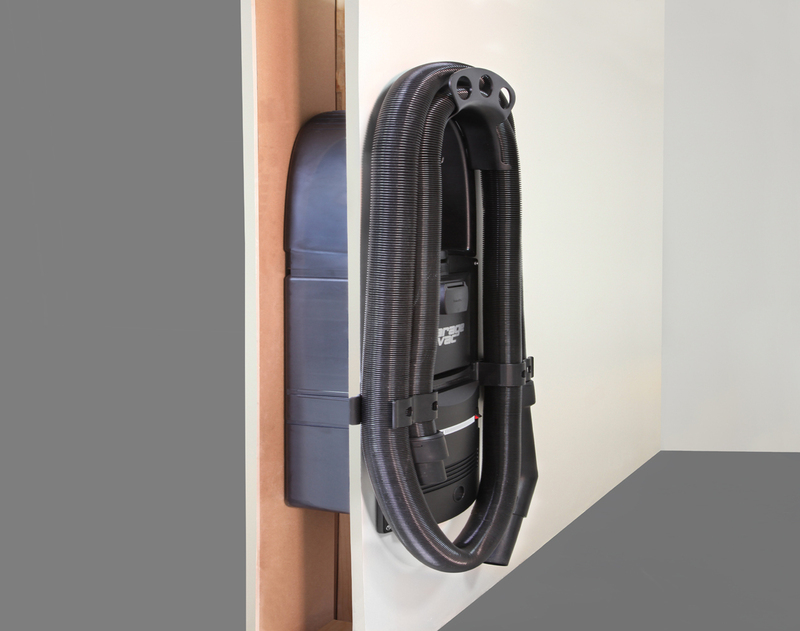 Coming with a few different attachments, allows the units to adapt to each situation that is thrown at them. 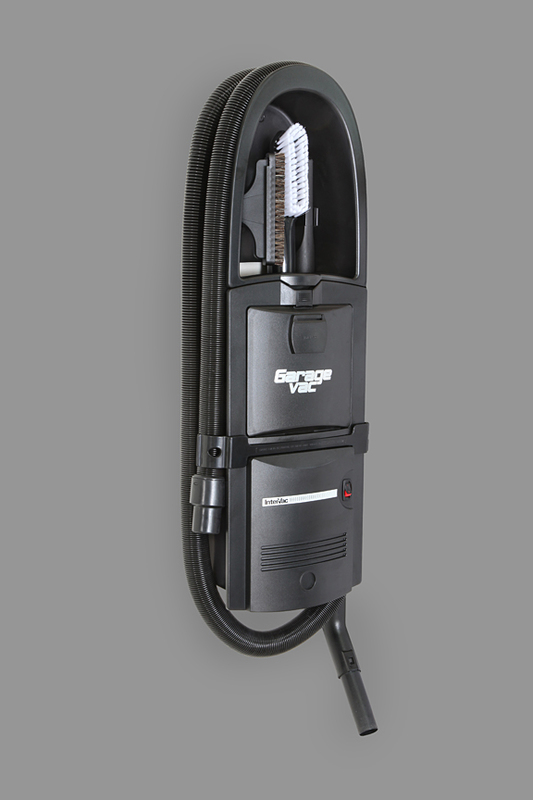 More common for cleaning cars are the little hand held vacuum units. 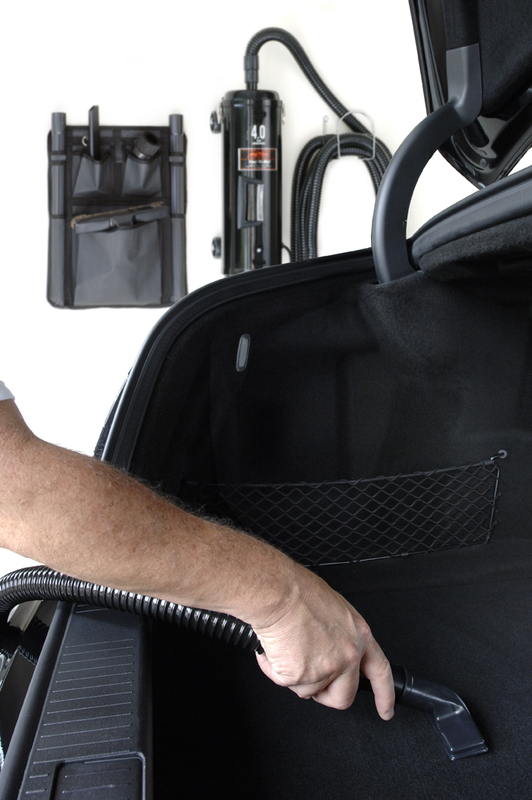 These little vacuums are able to get into spots that some of the larger units can't easily get too. 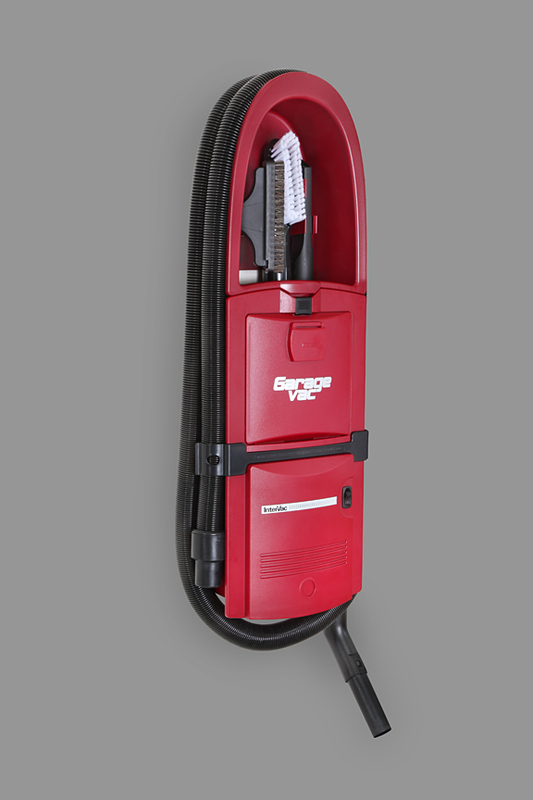 The hand held units have the strongest motor in their size, and are able to pull the dirt and dust out of the carpets or seats with ease. 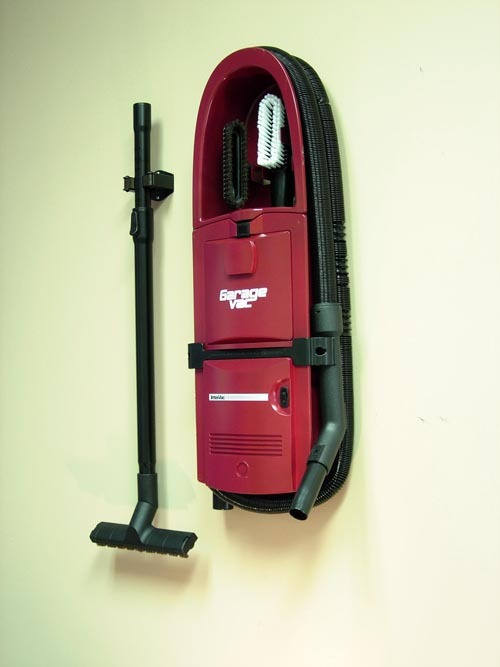 Hand held vacuums are also easy to store in your garage storage cabinets. 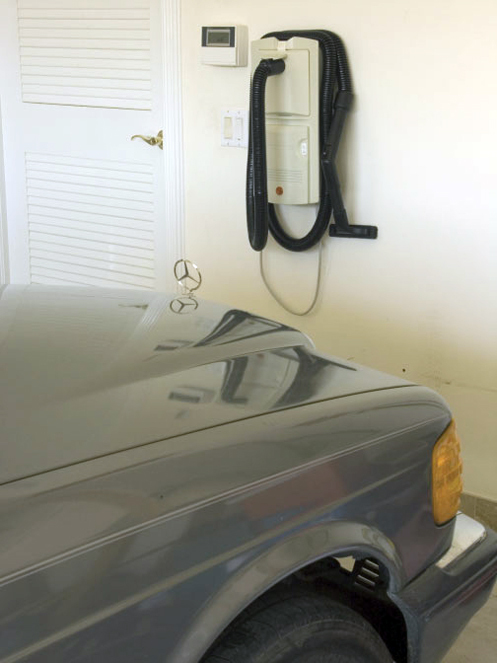 Allowing you to use your garage space for other garage items. 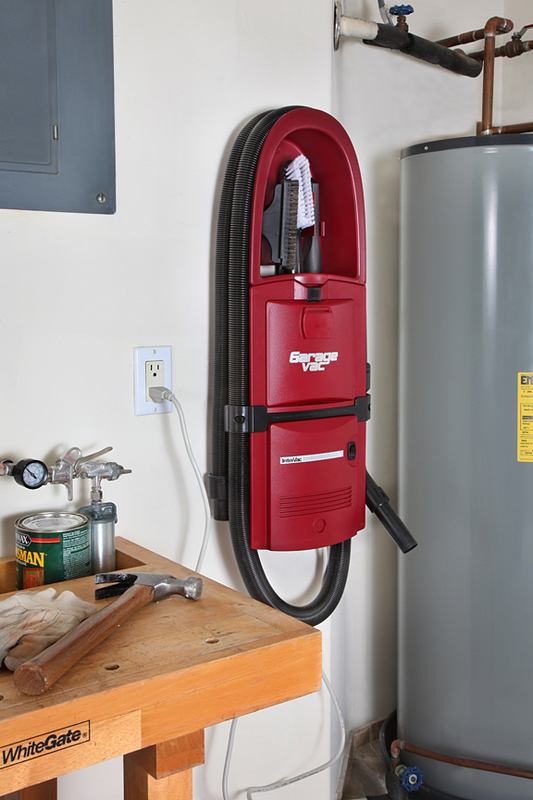 Dryers come in all shapes and sizes, the smallest one is made for motorcycle cleanup and larger ones for cars and trucks. 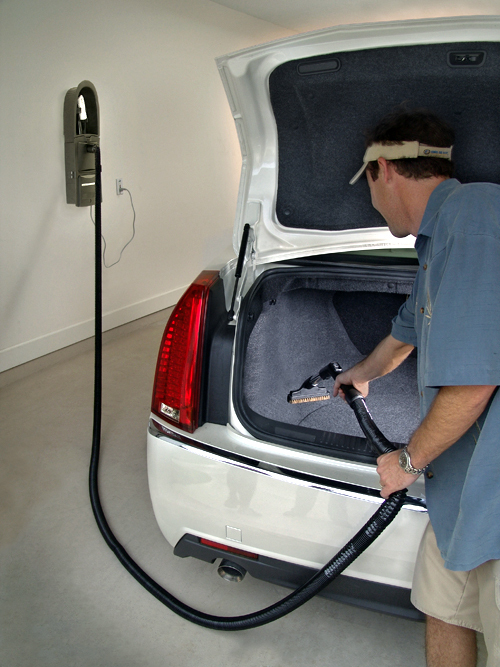 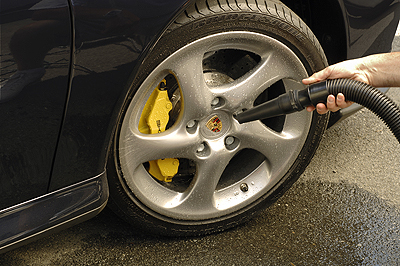 The car dryers blow and evaporates the water off a vehicle. 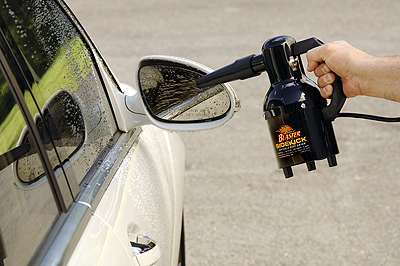 Dryers come in handy when getting home and you won't want watermarks to remain on your vehicle after it rains or you wash it.